The Republic of Sierra Leone is located in West Africa. The country features a mainly tropical climate but it features a diverse geographical landscape. Some parts are made up of savannahs while others are covered in tropical rainforests. 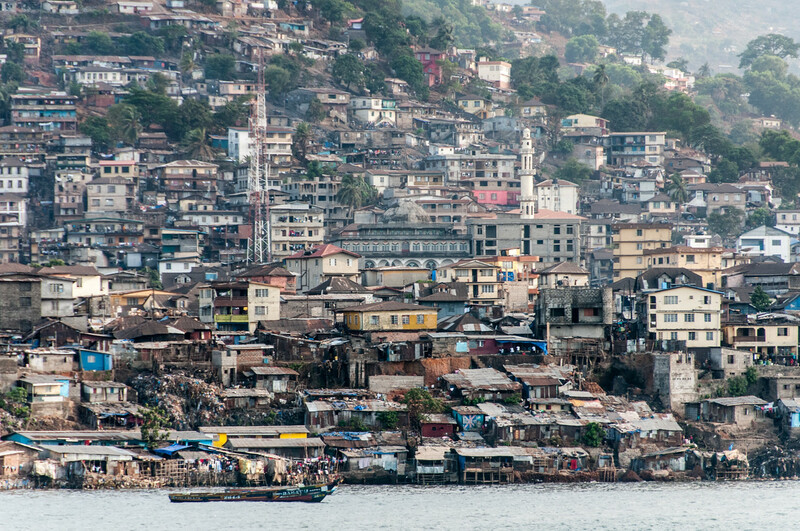 The capital city of Freetown is also the largest city and economic center of Sierra Leone. 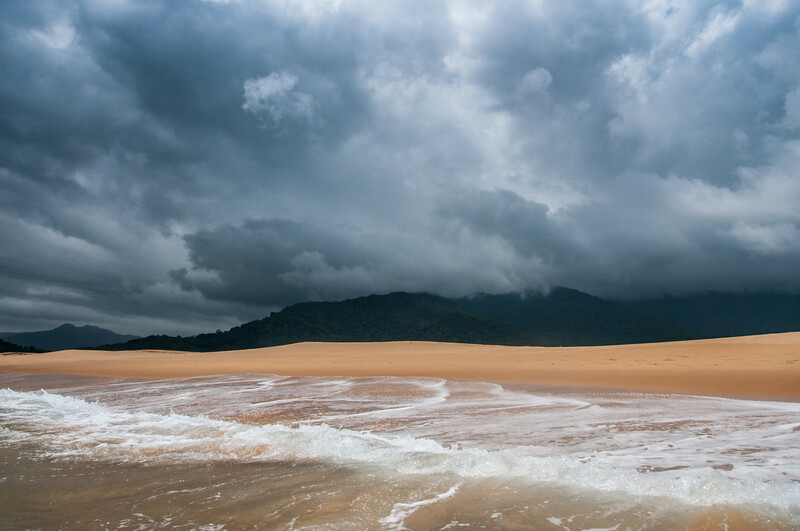 Explore this travel guide before you travel to Sierra Leone. There are six ethnic groups that inhabit Sierra Leone, which explains the diversity in language and customs. However, English remains as the official medium of instruction in schools and government administration. When it comes to religion, Muslims dominate the population of Sierra Leone. But the Christian minority in the country still has major influence on the overall population. In fact, the country has been regarded as one of the most religiously tolerant contries in the world. Mining has been the biggest source of economic support for Sierra Leone. They are one of the biggest producers of diamonds in the world. Other types of mining produces available to Sierra Leone include gold, titanium, and bauxite. But despite of the exploitation of the rich natural resources and wealth of Sierra Leone, about 70% of its population still live below the poverty line. Official Language: English is the official language in Sierra Leone. Wi-Fi Availability: As of now, internet access in Sierra Leone has remained sparse. However, the availability of internet service providers in the country has been on the increase over the past few years. A 3G cellular phone service was also recently introduced to Sierra Leone to provide wireless internet connection, especially in major cities like Freetown. Airport/s: The Lungi International Airport is the main hub for international flights that travel to Sierra Leone. Visa Required: All visitors who travel to Sierra Leone must apply for a visa prior to arrival. A passport valid for 6 months from the time of visa application is also required. Driving: In Sierra Leone, you must drive on the right side of the road. International Driver’s License Accepted? You can use your international driver’s license to drive in Sierra Leone. After that period, it is compulsory to obtain Sierra Leone driver’s license. Crime: The crime rate in Sierra Leone is high; although some areas are higher than others. Foreign tourists are at higher risk as crime targets due to perceived wealth. There are also several crimes of opportunity in the country, such as bag snatching, theft of unattended items in public areas, etc. Electrical Adapters: Electrical voltage used in Sierra Leone is 230 volts at an electrical frequency of 50 Hertz. Trivia: Rice is a staple food item in Sierra Leone. The locals do not consider it a full meal if they haven’t eaten rice. The cuisine of Sierra Leone is based on a few basic staple ingredients like okra, cassava bread and fried fish. These ingredients feature prominently in a few notable ingredients from the country. Aside from these ingredients, stews are also an important component of Sierra Leonian cuisine. In fact, groundnut stew is noted as the national dish of Sierra Leone. It is made with chicken, ground nuts (like peanut and cashew), and vegetables. This particular dish is often served in large family gatherings or other important occasions. When it comes to drinks, ginger beer is a favorite among the locals. They made their beer out of pure ginger that is sweetened with some sugar. Bunce Island – This island used to be the site of a British slave castle during the 18th century. Today, it is recognized as a heritage site in Sierra Leone due to its historical significance. Slave ships from various parts of Europe and United States of America would go to Bunce Island as they take human cargoes with them. 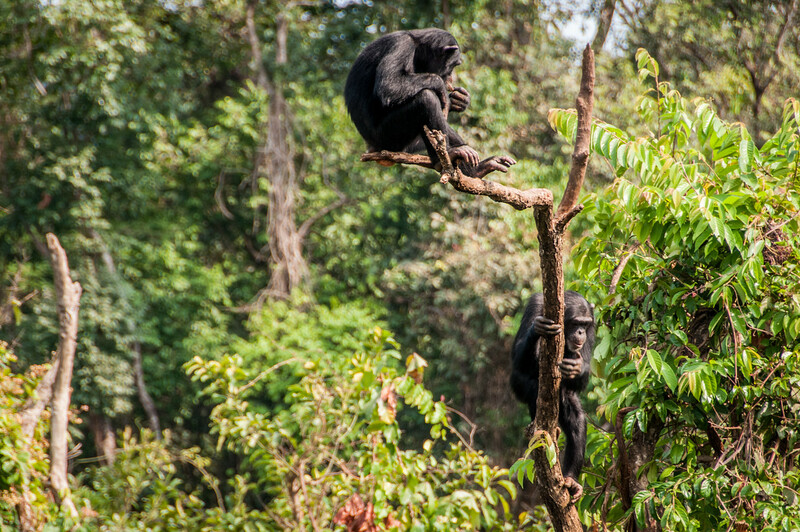 Outamba-Kilimi National Park – This national park is located in the northwestern part of Sierra Leone, close to the border of the Republic of Guinea. The massive park is divided into two major areas: Kilimi and Outamba. This natural reserve is home to various animal species including elephants, hippos, monkeys, to name a few. 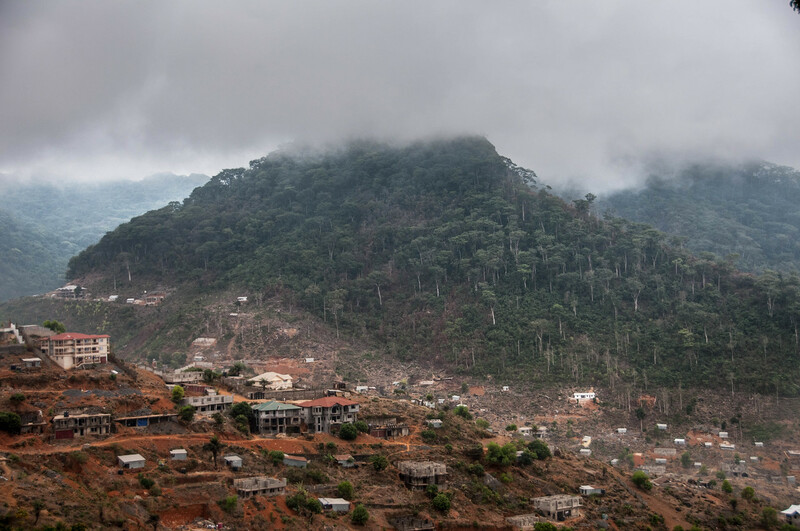 Loma Mountains – This is the highest mountain range in Sierra Leone. It measures at 1,945 meters high, with Mount Bintumani being the highest peak in the range. Lake Sonfon – This is a freshwater mountain lake that is known for its cultural and religious significance in Sierra Leone. 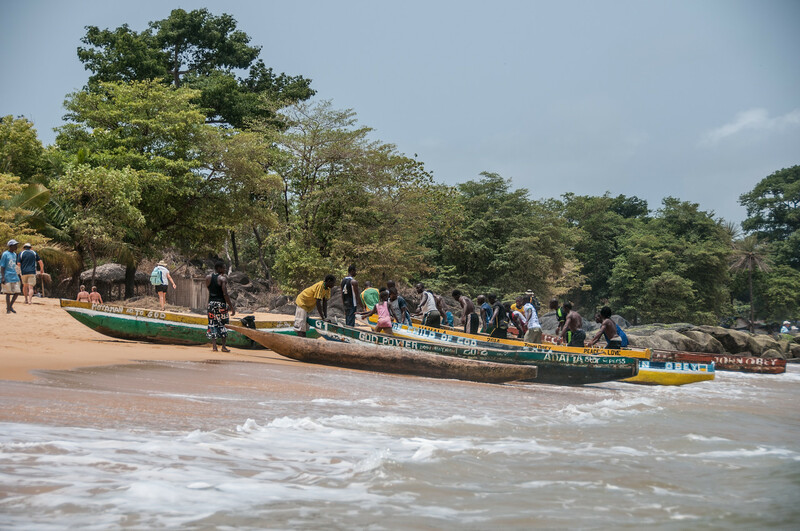 It is also one of the most popular natural attractions visited by those who travel to Sierra Leone. The total area of the lake spans up to 8 square kilometers.